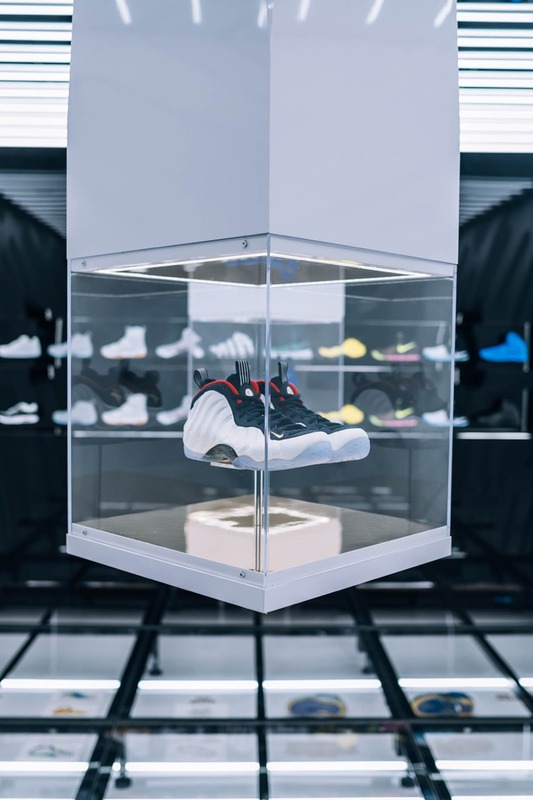 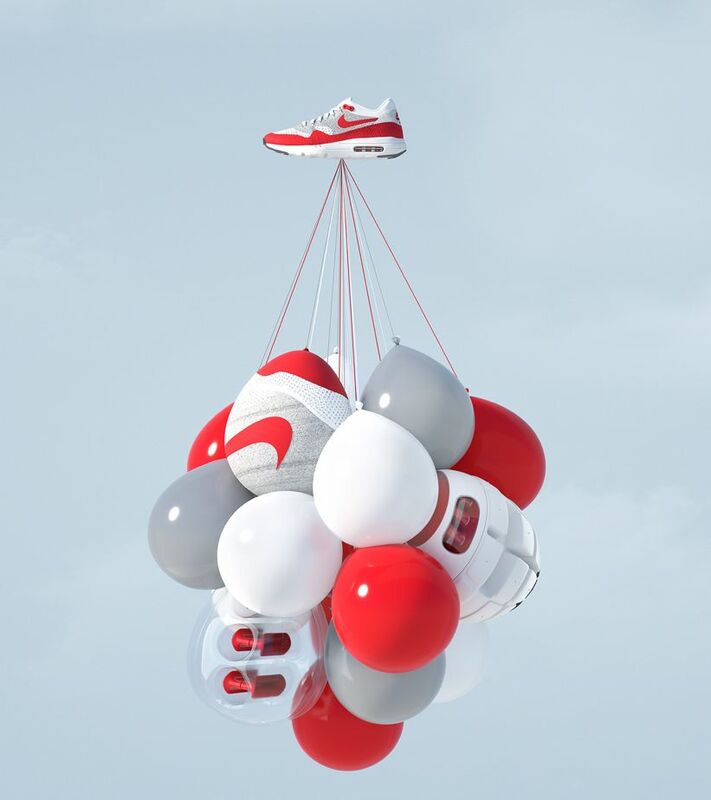 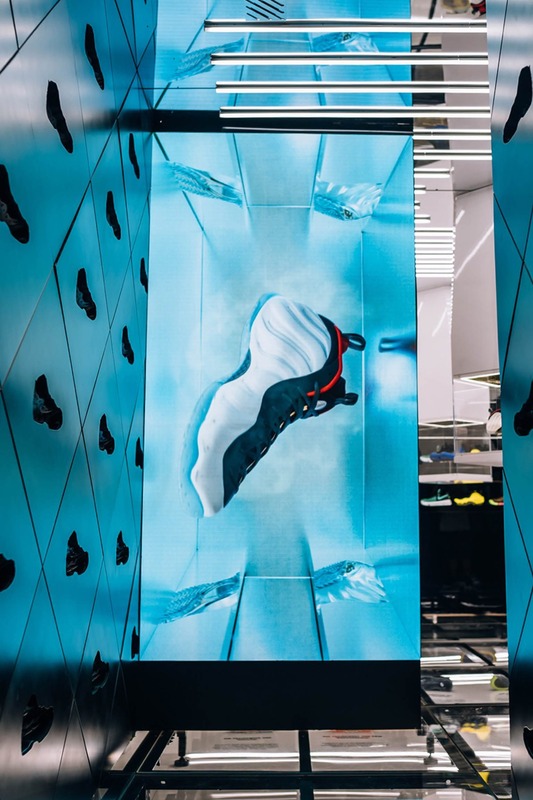 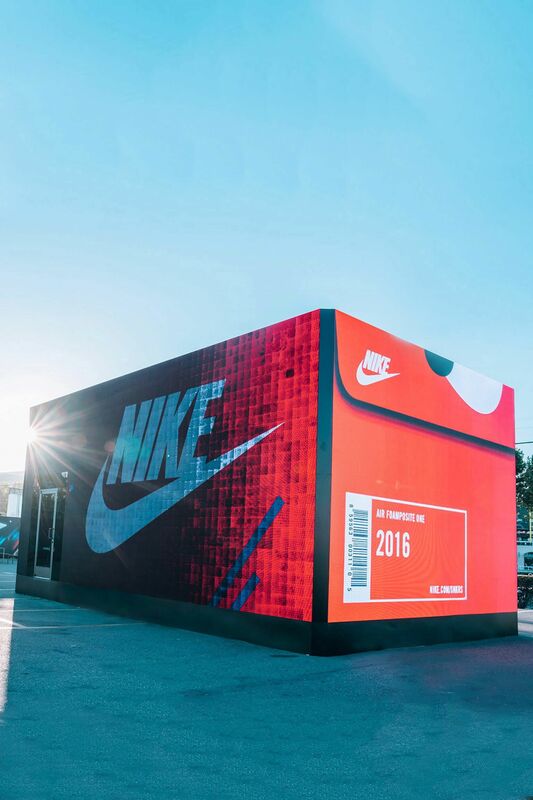 The Foamposite's futuristic design inspires the interior and exterior of the SNKRS Box in San Francisco. 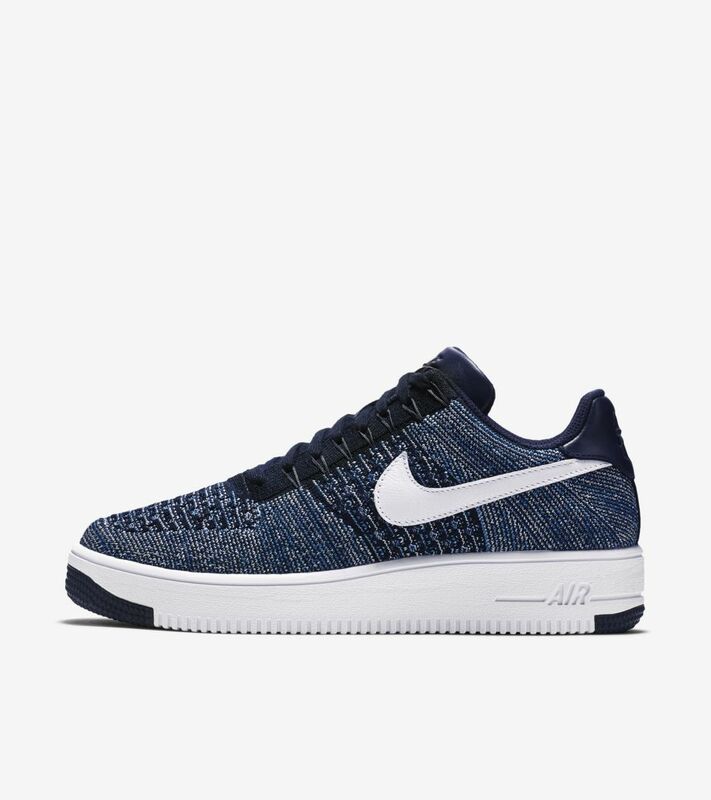 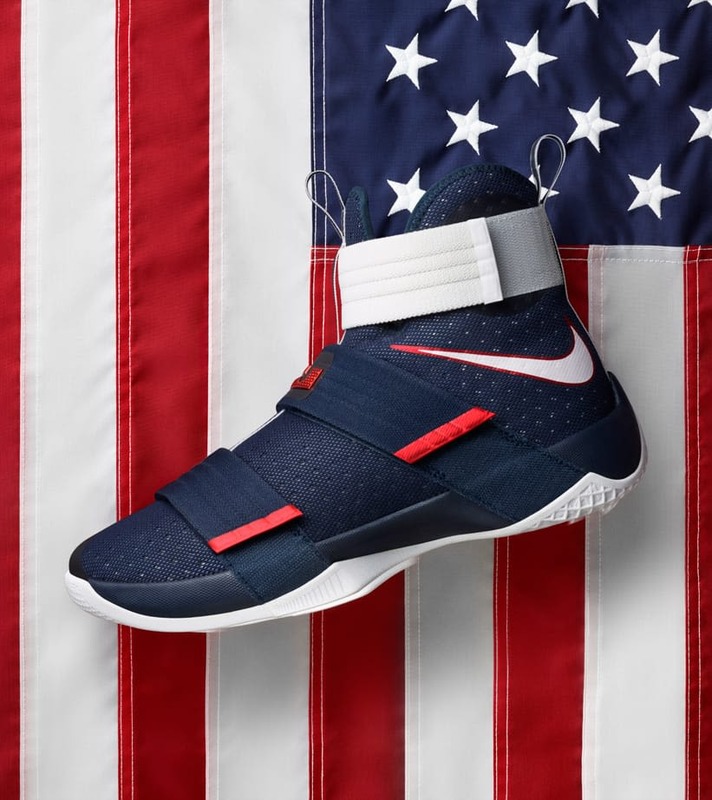 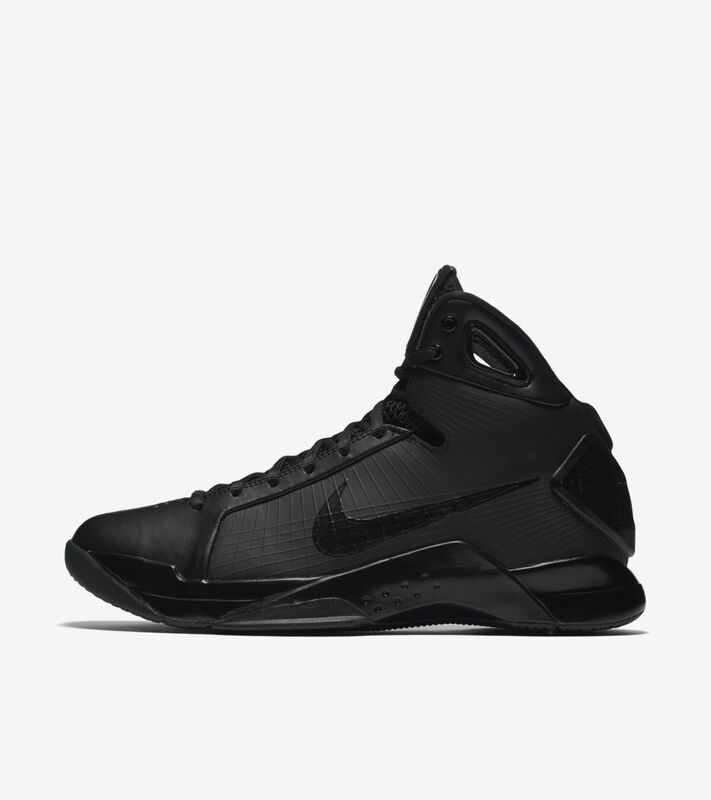 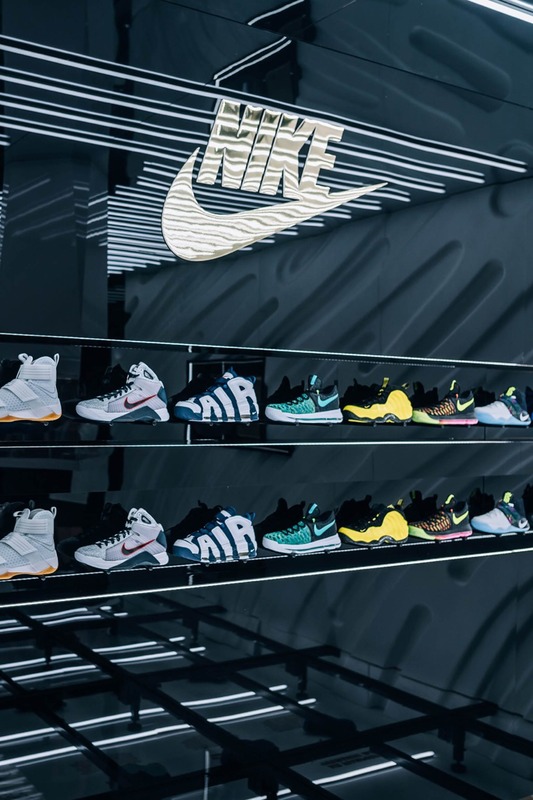 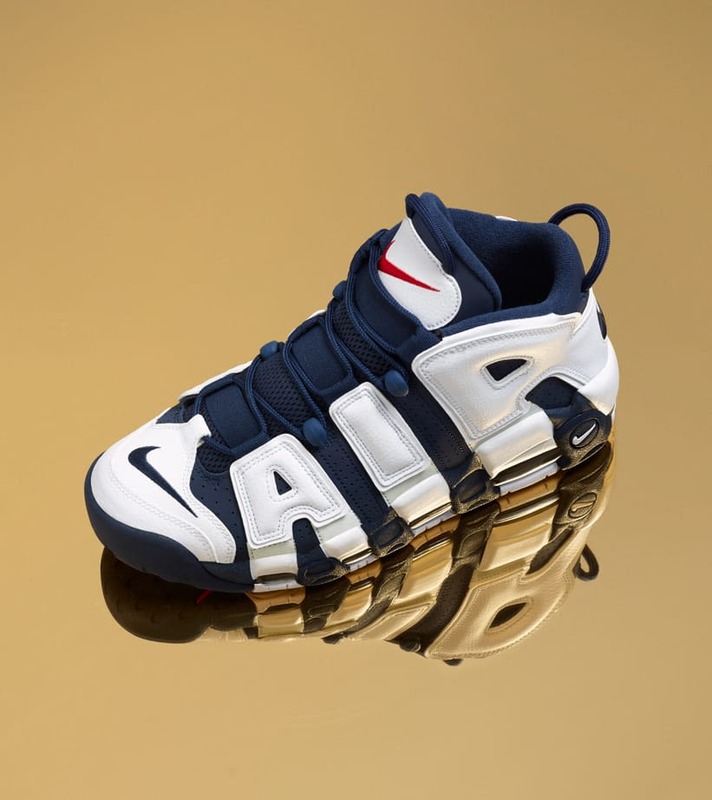 Rugged ridges, bold graphics and golden moments on the hardwood give the exclusive space serious shine, while a rotating assortment of the summer's hottest kicks populate the shelves. 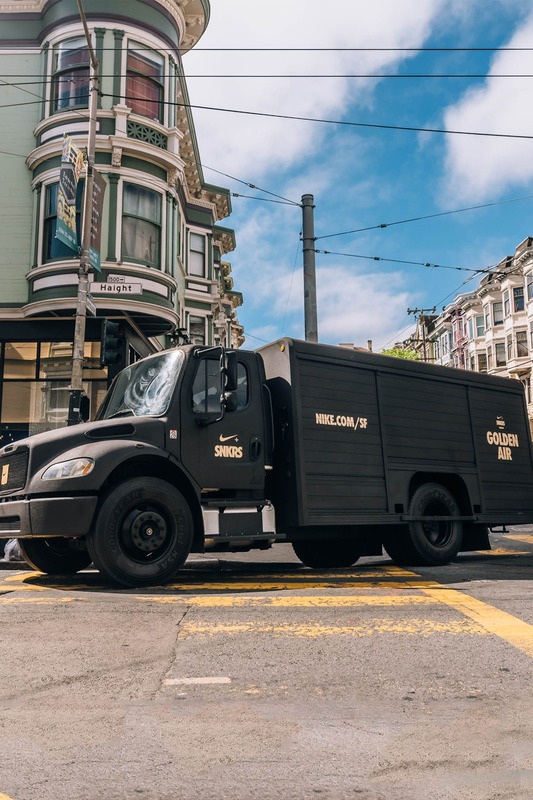 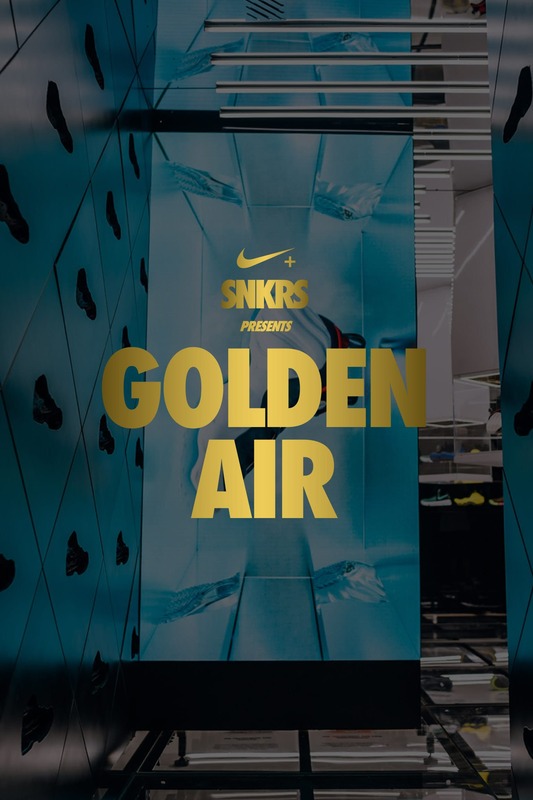 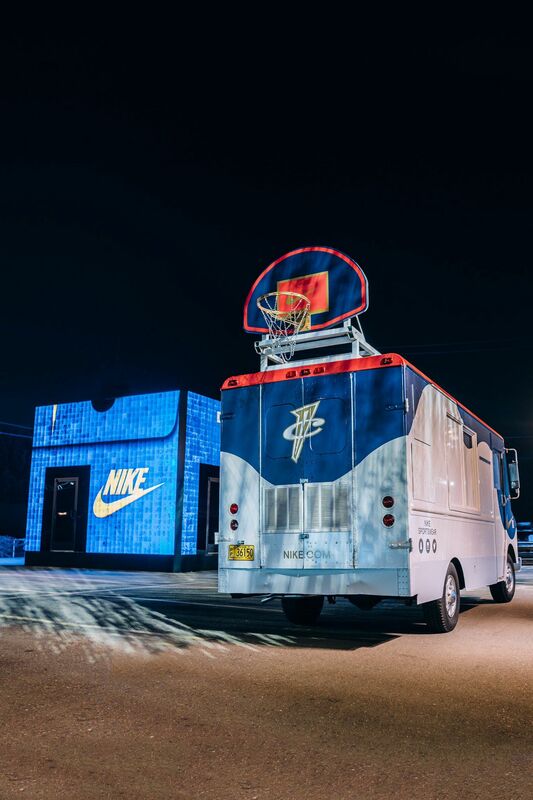 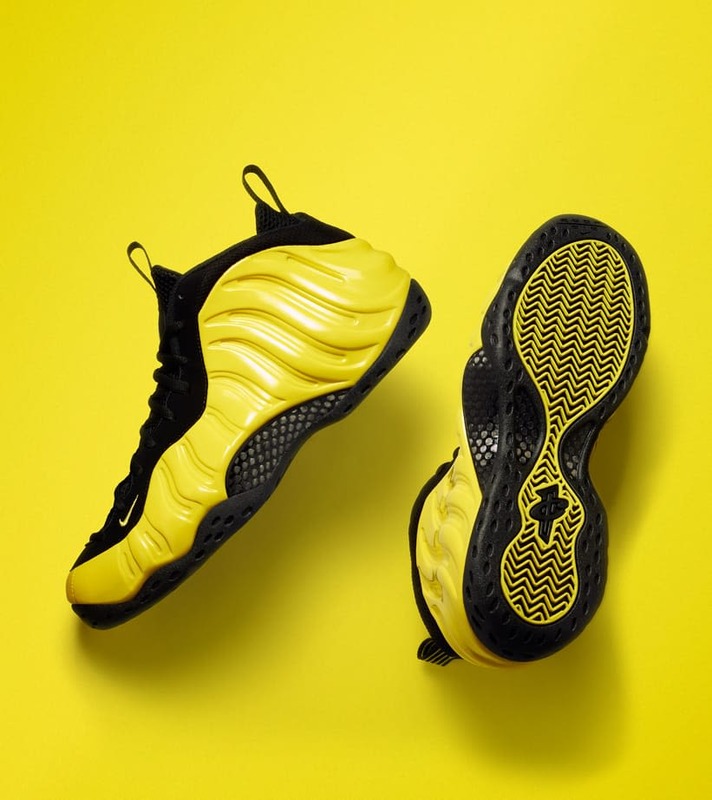 In addition, the Golden Air Truck is roaming the streets of SF, while a mobile Foamposite shop offers the Air Foamposite One and Air Foamposite Pro in City style.